Five Grappling added an explosive submission-only headlining superfight for the Five Super League event scheduled for July 15, in San Diego, California. 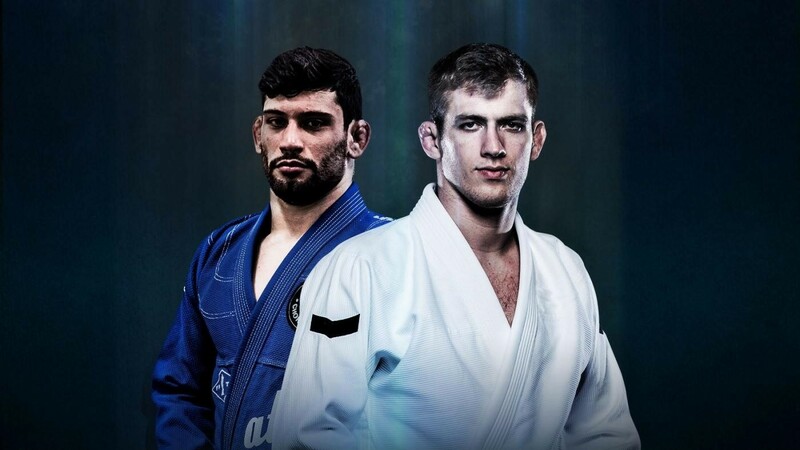 Atos Jiu-Jitsu’s Keenan Cornelius and Alliance’s Matheus Diniz will meet in the main event, a 10-minute submission-only match. In the case of no winner, there will be special 5-minute overtime where points (but no advantages) will be awarded. Cornelius, 25, first appeared in the scene as a purple belt under Team Lloyd Irvin. He became notorious in 2012, when he won the double gold grand slam in the IBJJF circuit, winning both his weight class and the open class at the European, Pan, Brazilian Nationals and the Worlds. Keenan joined Atos in 2013 and since then has been one of the most active competitors of his generation. Diniz, 24, trains under the great Marcelo Garcia in New York City. He is known for his powerful style of jiu-jitsu and has had his most important results in no-gi competitions. He is a 2x brown belt no-gi world champion and reached the black belt open class final at the 2015 No-Gi Worlds.